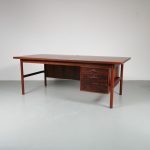 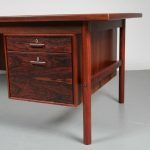 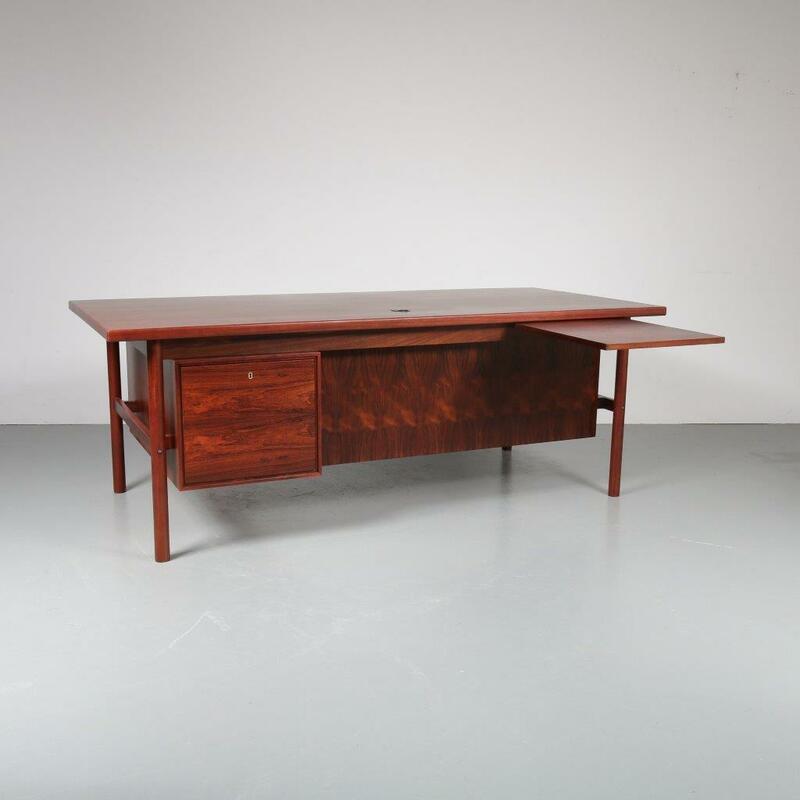 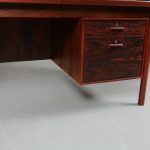 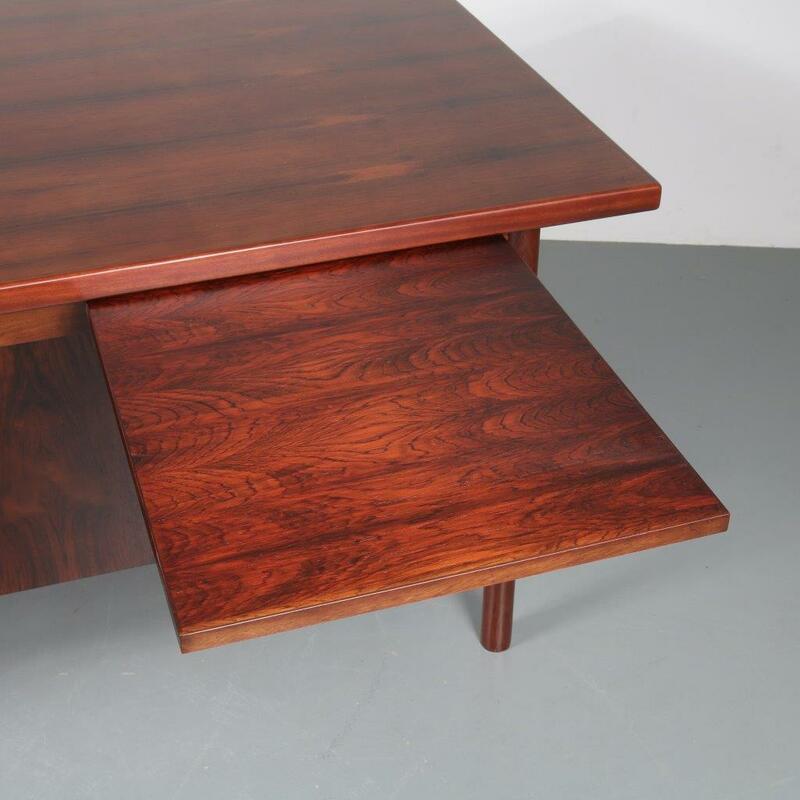 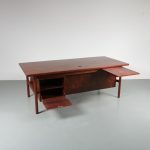 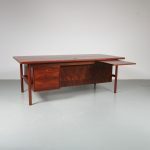 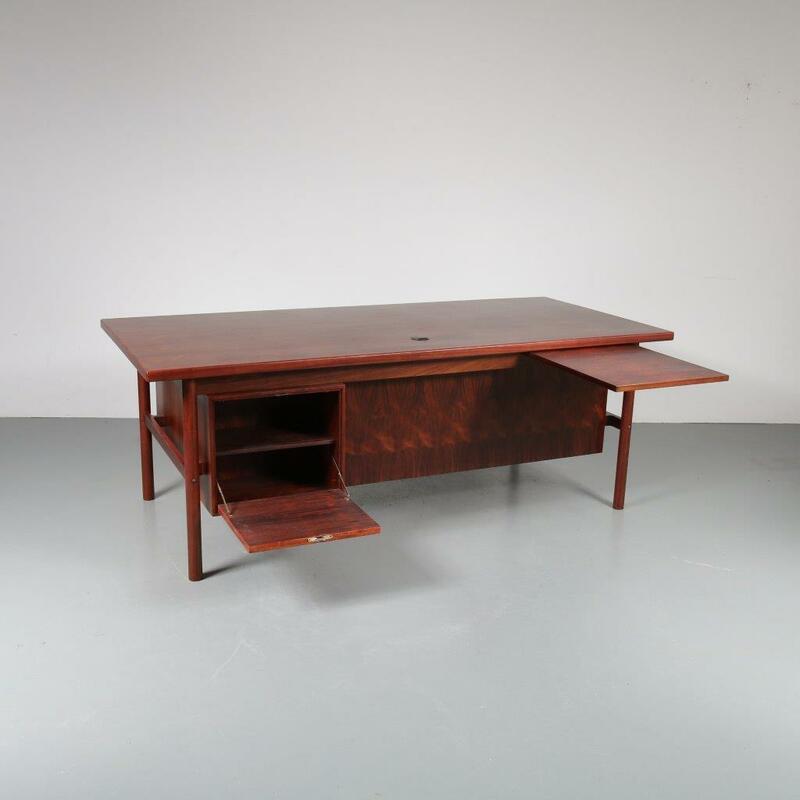 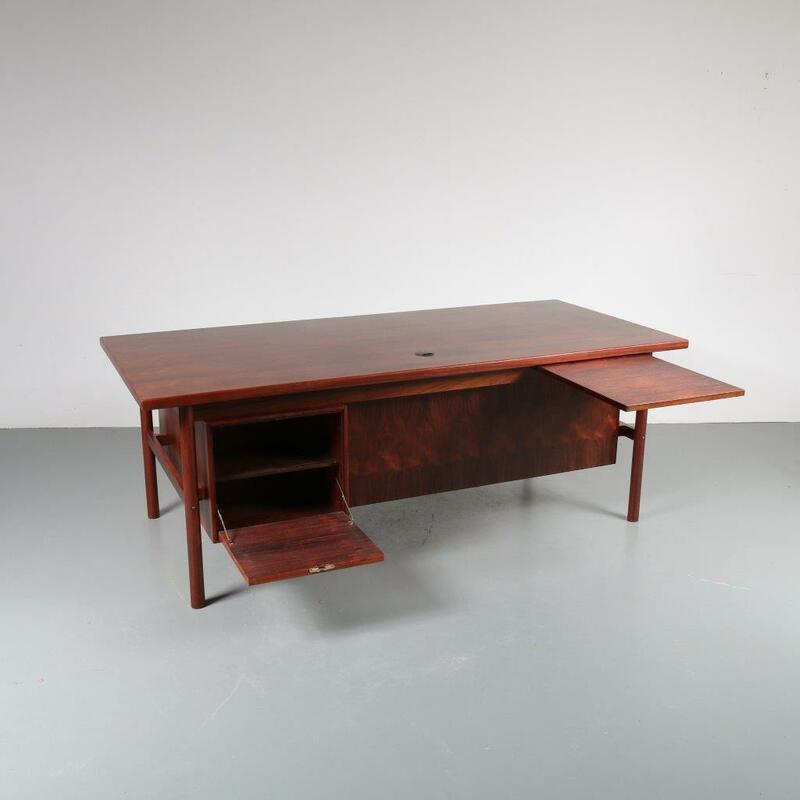 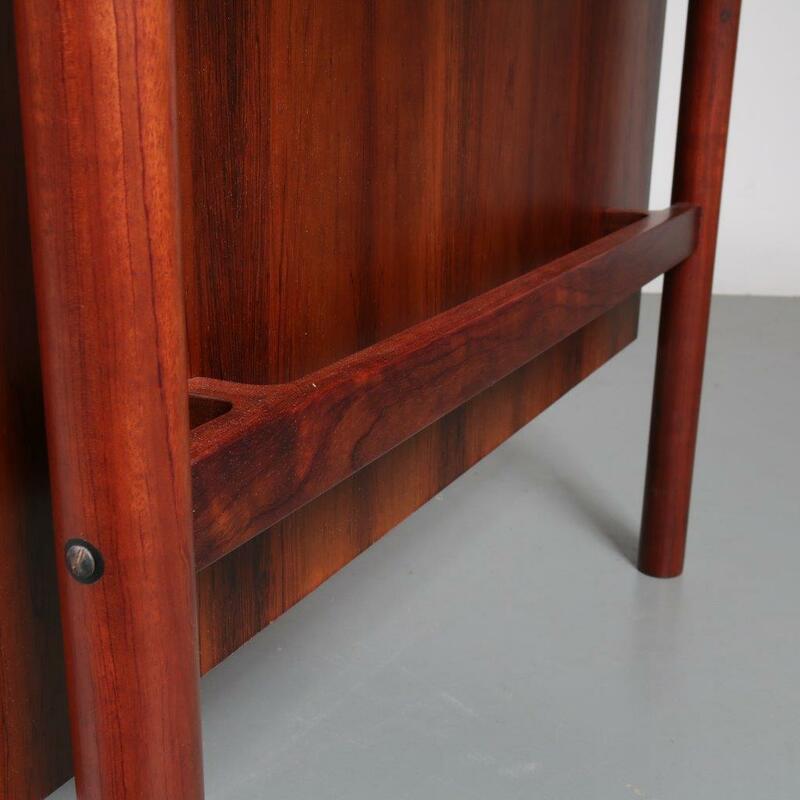 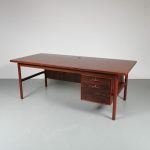 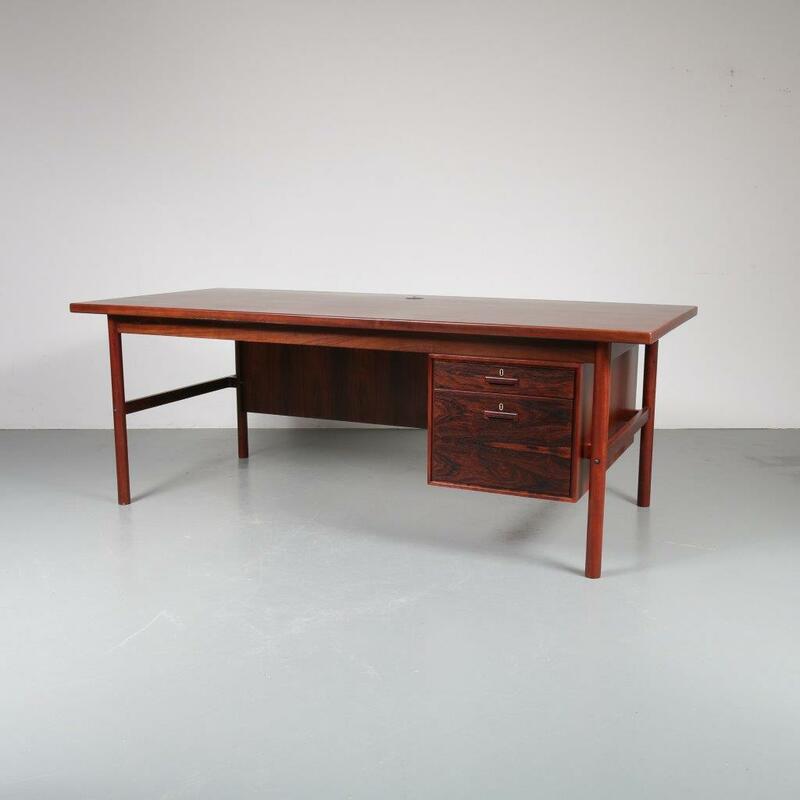 A beautiful, large rosewood executive desk made of high quality rosewood. 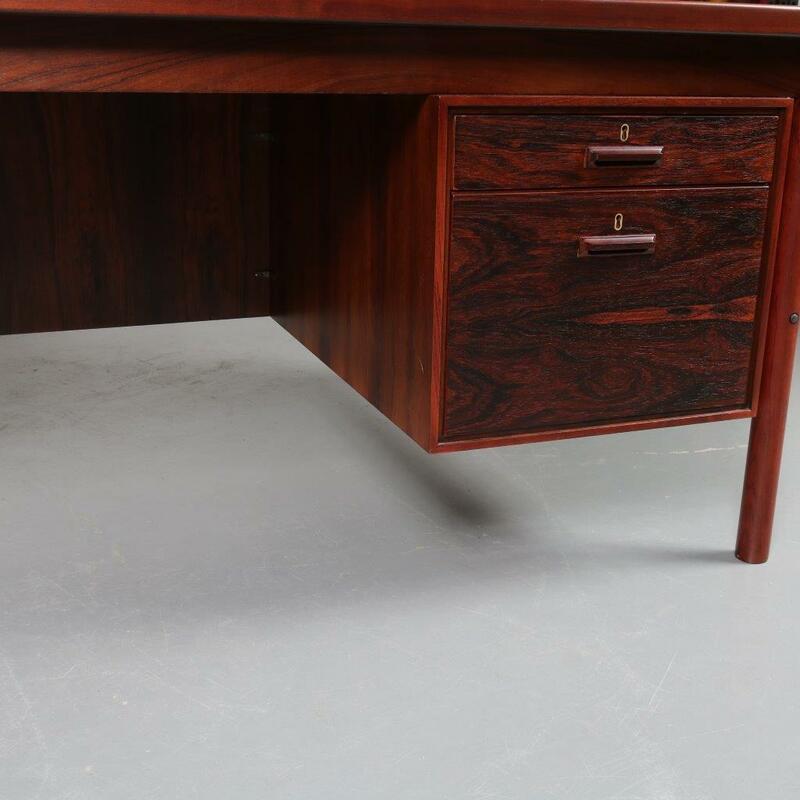 The deep, warm brown colour of this material adds a wonderful luxurious style to the piece. 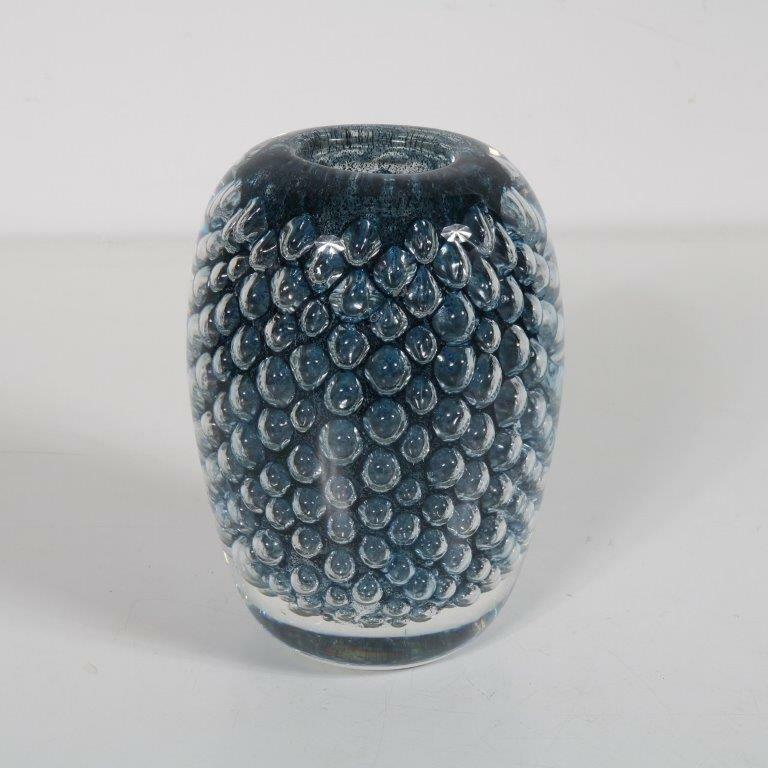 It is crafted with a nice eye for detail, with straight shapes. 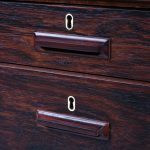 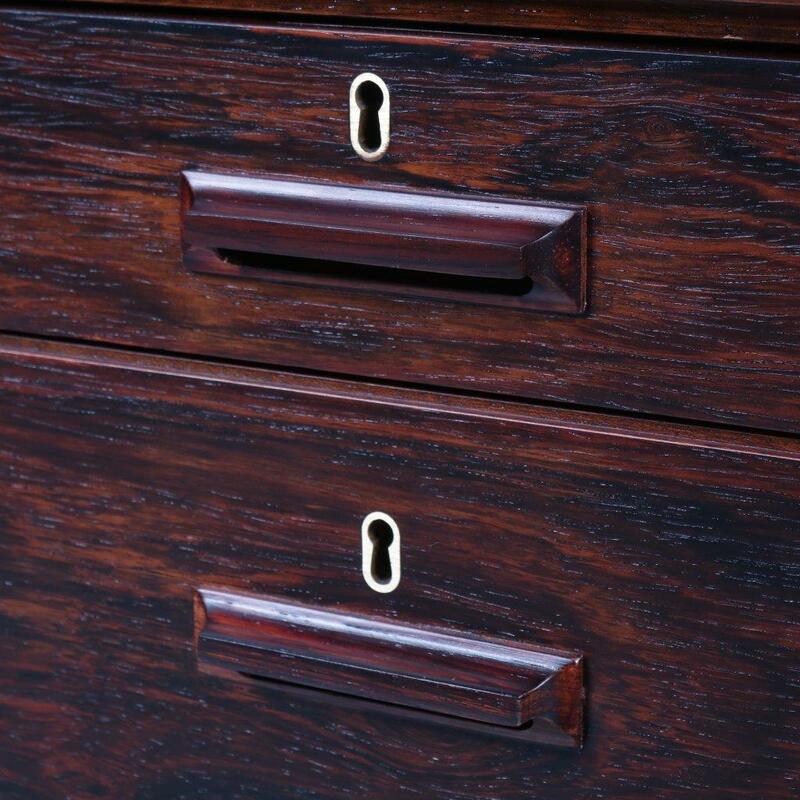 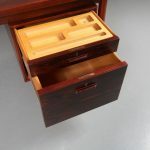 It has a storage unit with one small and one big drawer, revealing plenty of storage space. 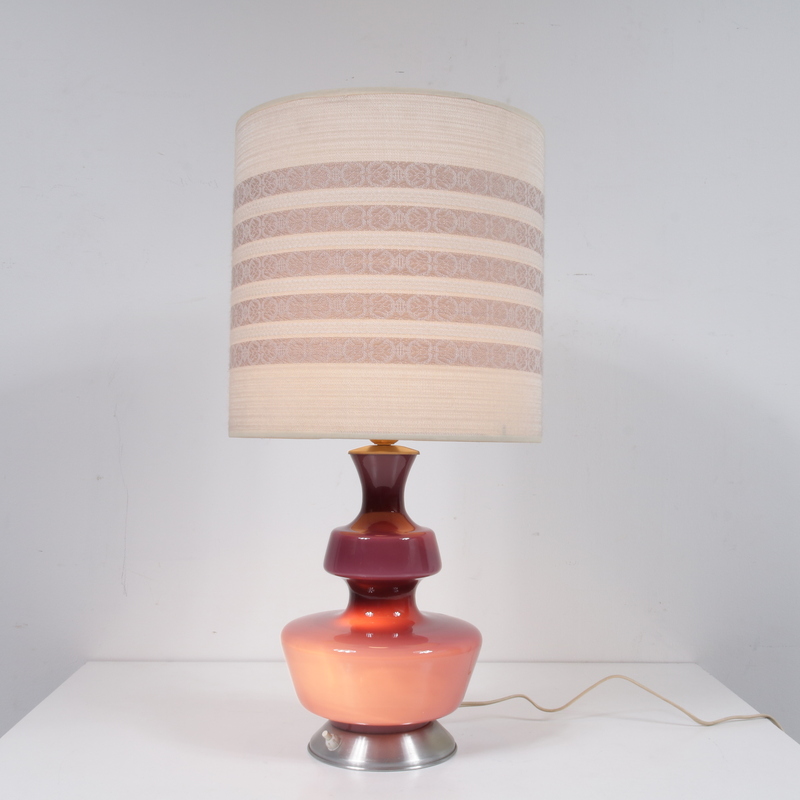 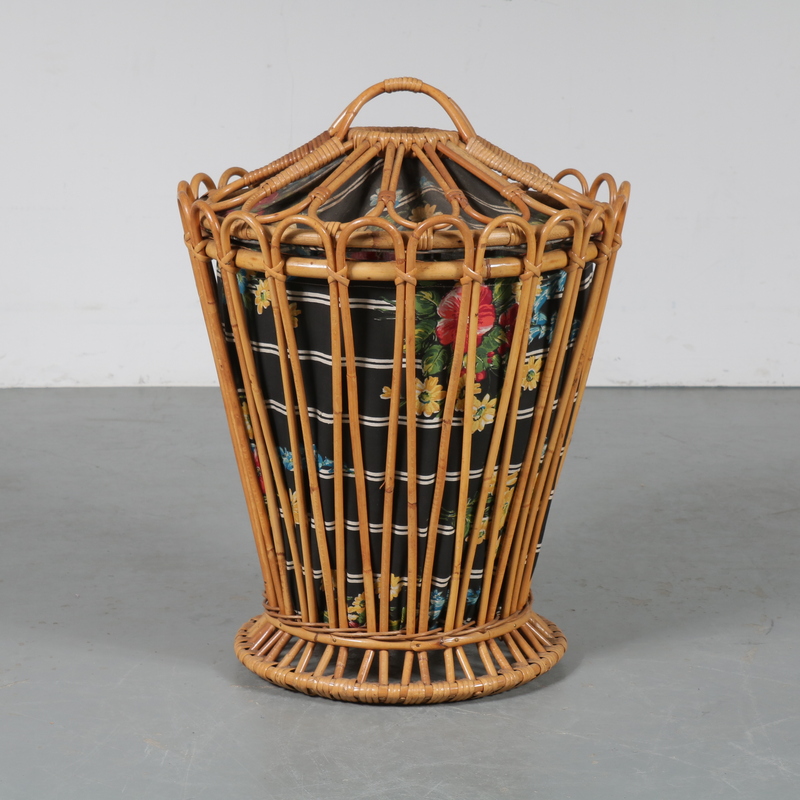 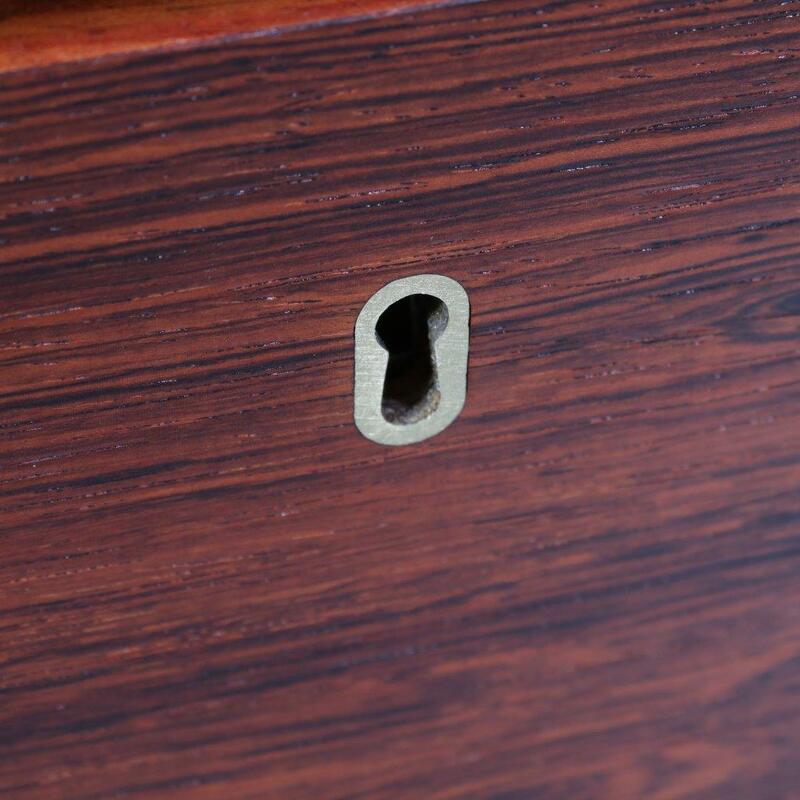 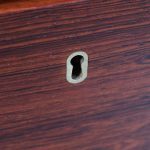 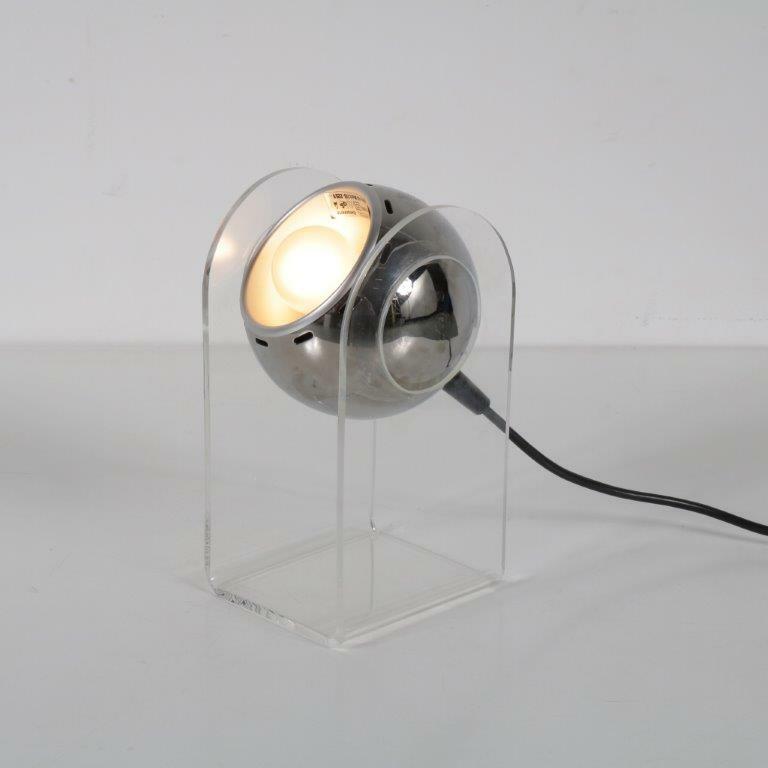 The piece remains in good vintage condition, it has some small user marks and a wire hole for electricity has been made in the top. 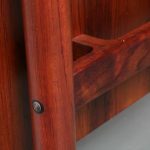 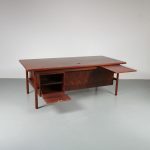 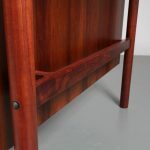 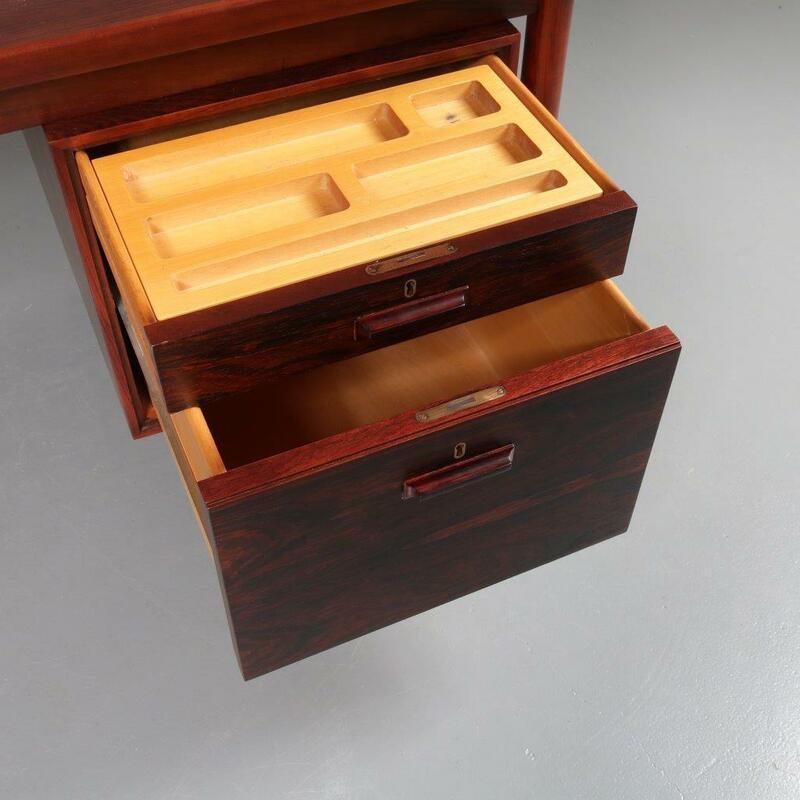 The back of the desk also holds a storage unit, revelaing two shelves, and a unique small extension, creating an additional top for placing small items for business partners or colleagues. 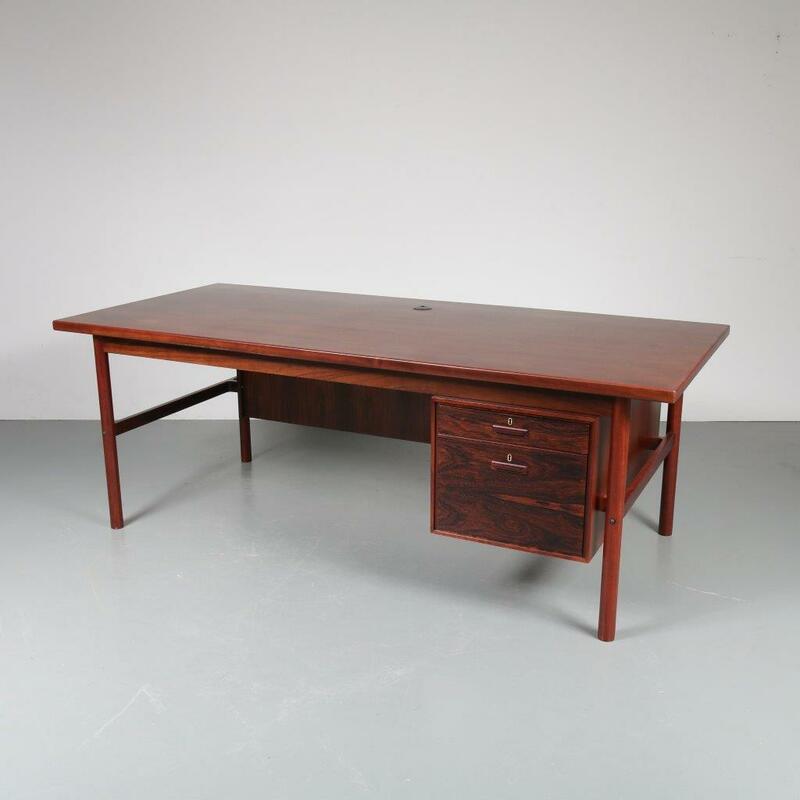 This impressive desk will definitely change the look of your office space, in the most positive way!